The single was produced by Young Vibez Production while the video is a product of his own record label Mansion Records. A part of the clip was shot in Haiti while Mavado was visiting the impoverish Caribbean island this summer for a concert. 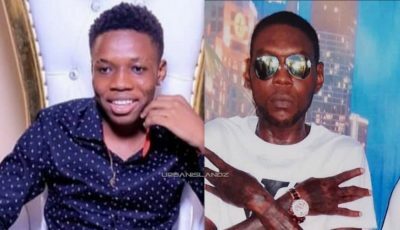 The dancehall deejay has been getting a lot of rave reviews on social media for the song and the powerful video which highlight the struggles of the ghetto. 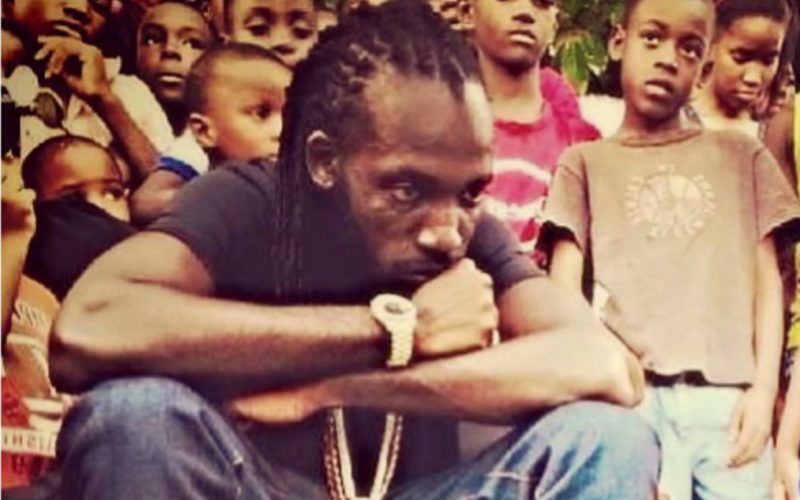 Watch Mavado new video “The Truth” Below.